Another Brit ‘living the life’ ends it in controversial Thai tourist destination. 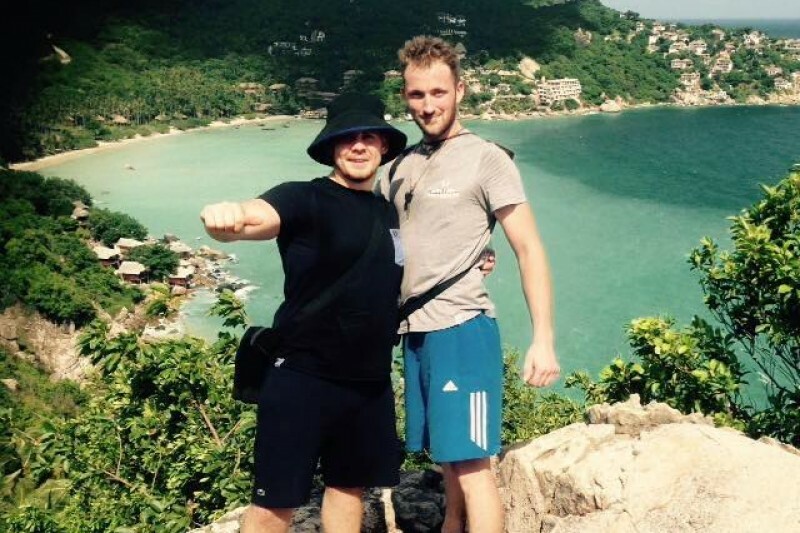 Another Briton has been found dead on the Thai holiday island of Koh Tao and has been named as Luke Miller of Newport, Isle of Wight. Miller is reported to have died yesterday after jumping into the pool attached to the Sunset bar and restaurant . Police say they suspect no foul play. Police added that he may have been intoxicated at the time. There were cuts on his hands from they believe barbed wire as he climbed onto a DJs booth. Miller had last posted on Facebook on December 31st New Year’s Eve after being chastised for his wild behaviour. Luke was travelling with two friends who called themselves the ‘Three Musketeers’ for a five week holiday in Thailand and was clearly excited by the prospect. He had even posted his travel booking. “Can honestly say this new year I am living the dream of to the full moon party on a speed boat drink cocktails strawberry daiquiris living life to the full yolo so let’s do this”. A crowd funding site to repatriate Miller’s body had today raised over £4,000 of its £5000 target. 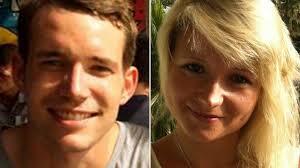 Koh Tao is of course where Hannah Witheridge from Norfolk and David Miller from Jersey were murdered last year and where questions still surround the death of Nick Pearson, 25, from Derby, who is reported to have drowned after falling into rocks last year. 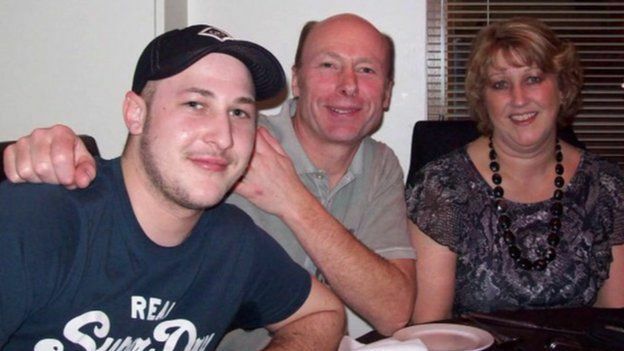 His parents believe the circumstances of his death were covered up. 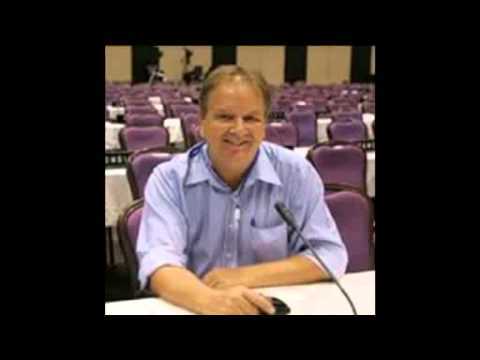 On New Year’s Eve 2013/4 Stephen Ashton was shot dead on Koh Phangan when he was caught up in a fight between rival Thai groups. Miller’s Facebook posts suggest there is no change to the free drugs culture on the island which is controlled by local Mafia who control local police. Koh Tao is in the same district as Koh Phangan and is police from the larger island. The FCO has stated that is it giving consular assistance to the family. The Foreign and Commonwealth Office gives the following warning for travellers to the Koh Samui Archipelago, but few seem to take the advice or even read it. “Western tourists including British nationals have been victims of vicious, unprovoked attacks by individuals and gangs in Koh Samui, Koh Phangan and Koh Tao (the Samui archipelago). In January 2013 a British national was killed in a shooting incident while at a beach party in Haad Rin on Koh Phanang and in September 2014, 2 British nationals were killed in Tao.